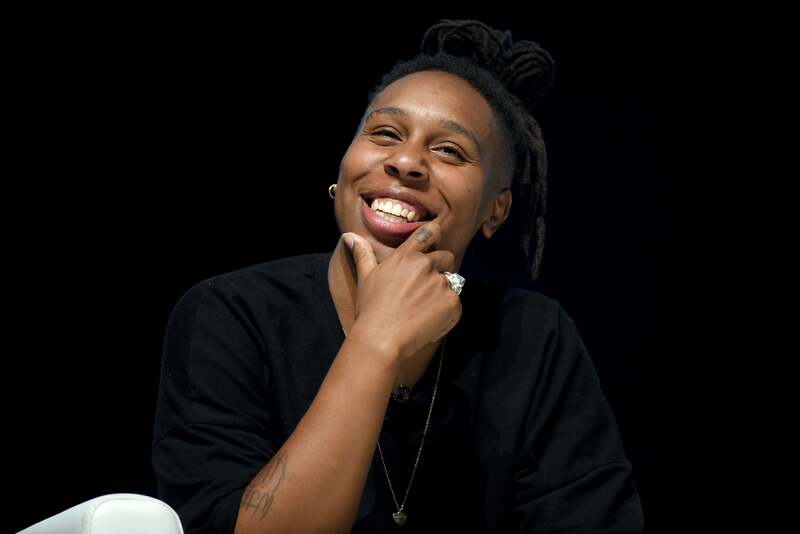 Fresh off a historic Emmy win for her deeply personal and hilarious Master of None episode, “Thanksgiving,” 33-year-old writer and actor Lena Waithe wants you to know this is only the beginning. She’s clearly not going anywhere anytime soon. In addition to possible future Master duties (she doesn’t know if there will be a third season), the writer-turned-actor, whose diverse résumé includes working as a writer on Bones and as a PA for Ava DuVernay, more than has her plate full with a role in Steven Spielberg’s Ready Player One and returning to her hometown for her very own series.